Would You Wear Your Earbuds as a Bracelet? The big problem with headphones and earbuds is what do you do with them when you’re not using them. 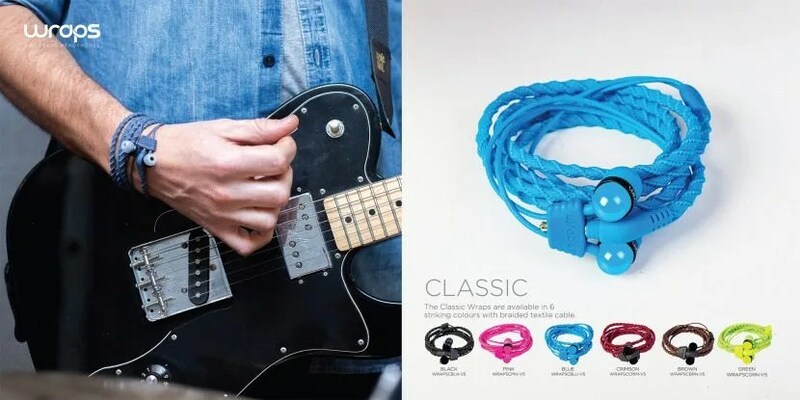 You could wind up the cable and shove them in your pocket, but the folks at Wraps Wearables have a better idea. 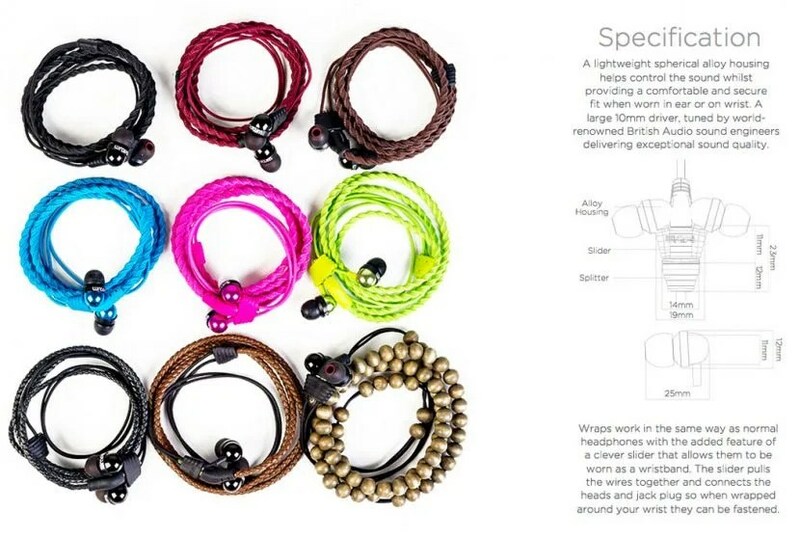 The Wraps Wristband Headphones (£14.99-£24.99) are designed to be coiled up and worn like a bracelet. The seller is located in the UK, but ships to the U.S. They look good on men and women and are available in a nice selection of colors and materials, including leather and wood. There are also versions with a microphone built-in. The Wraps Wristband Headphones from Wraps Wearables is a clever concept; however, the one-size-fits-all approach of the earbuds may not fit all users. This entry was posted in Apple news and tagged headphones, iStore. Bookmark the permalink.